With our website screenshot service you can automate high quality real browser screenshots in seconds using our reliable CDN backed queueless API service. JPEG, PNG or PDF output available. No credit card required, full screenshot creator playground available! Don't spend precious developer time building and maintaining your own website screenshot infrastructure. Focus on your core product and let us deliver the screenshots! Big businesses trust us to deliver millions of fast high quality website screenshots using our API. Service Level Agreements are available. Knowledgeable support is always available via web chat or e-mail. We use our website screenshot API across the range of our other products including Brushd. Because we rely on our own products you can be assured we create the best quality screenshots with high uptime. We're working to make your screenshots available everywhere. We've recently added Slack integration so now you can share website screenshots directly in your Slack workspace. More integrations coming soon! Don't be bound to a single browser. Pit Chrome and Firefox against each other. 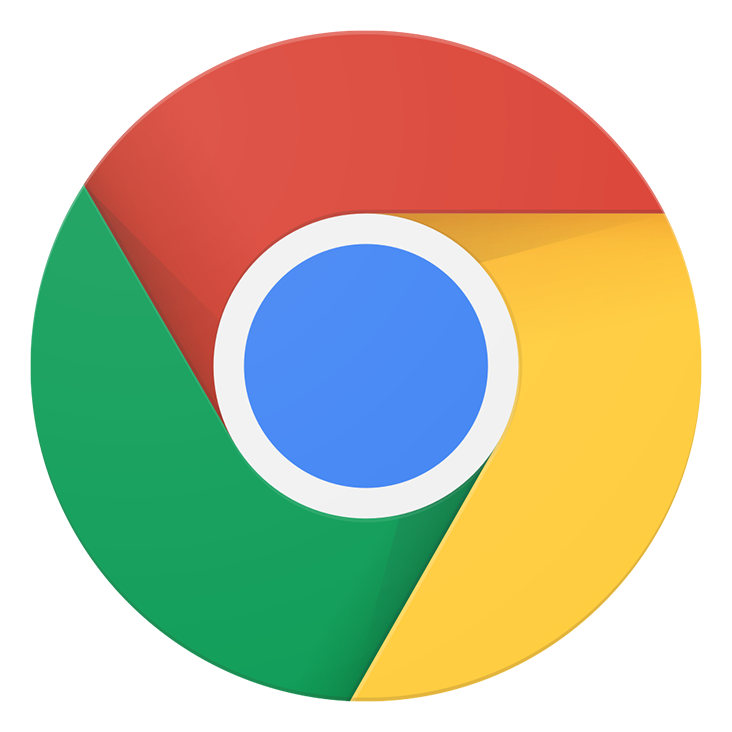 By default and for no extra cost we serve your screenshot request to both a Google Chrome and Mozilla Firefox instance and deliver the fastest result. You can also choose to use only Chrome or Firefox in your requests. 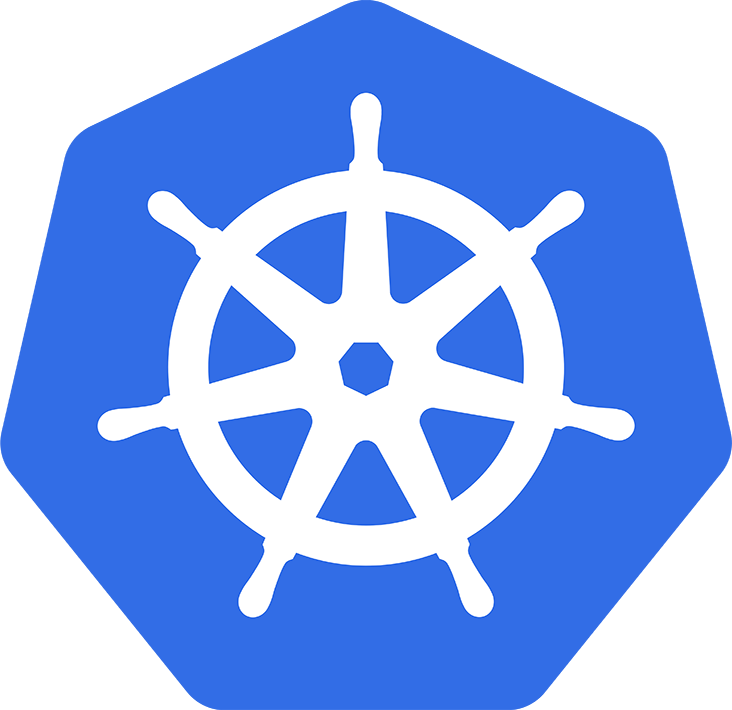 Using Google Kubernetes Engine on Google Cloud Platform and our robust worker-queue infrastructure we're quickly able to scale to meet burst and sustained demand. Real screenshots using a real browser delivered as quickly as possible. 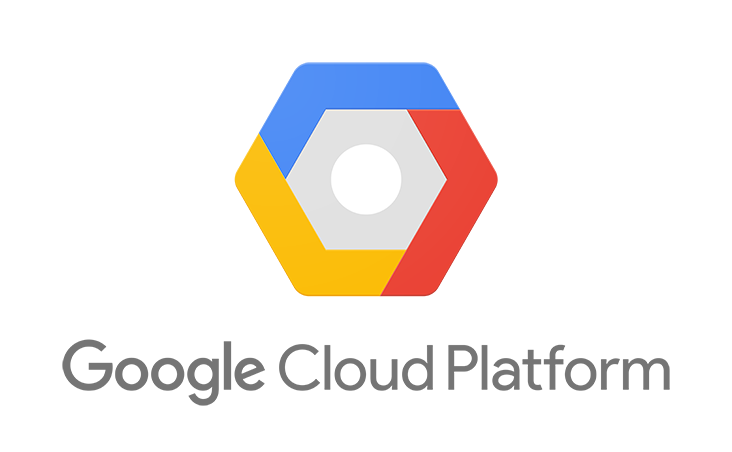 Download screenshots directly or use our Google Cloud powered CDN. Make sure your website looks correct before deploying it into production. 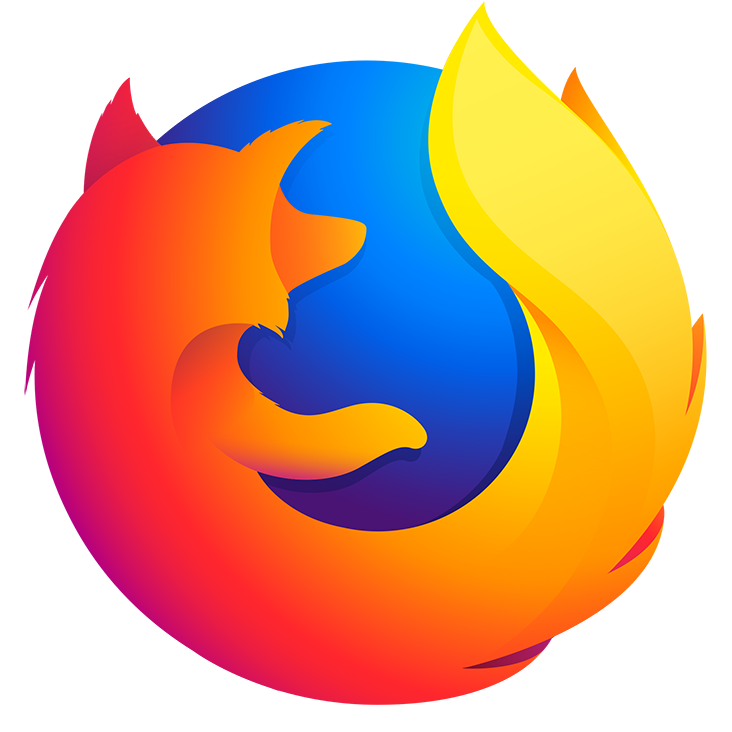 Test your site in both Google Chrome and Mozilla Firefox with one API. Show users alternate versions of pages for example in a website builder. No need to compose images using cumbersome image manipulation tools. Use what you already know and compose your graphics using HTML, CSS and other media and render them on our platform. Rasterize your complex vector images inside a real browser in seconds. Make them more advanced using other HTML elements. Convert a website or HTML document into a PDF ready to download and send in seconds. No need to deal with PDF authoring tools. We have wide tested built-in support for non-latin characters. New Browser Language: Improve localization of international sites by setting the browser language. New Interact With Elements: Click, hover and remove elements from the page. Video Support: H.264, WebM VP8, Media Source Extensions, WebM VP9. Modern Web: SVG, Canvas, WebGL, HTML5, CSS3, Flex. Lazy Loaded Media: Advanced lazy loading detection & triggering. Compliant Browser: SSL/TLS pages, follows redirects. Non HTML Media Capture: Snapshot images, SVG and videos, transparency. Font Support: All common system fonts available + Webfonts.